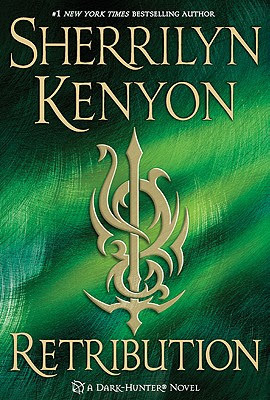 Macmillan is giving a copy of the latest book in Sherrilyn Kenyon's Dark-Hunter series, Retribution, away to one of you lucky bibliovores. So who will find a copy of this steamy novel on their doorstep one day soon? Congratulations! I have forwarded your information along to Macmillan and they will be sending your book out to you. Thanks to everyone who entered. Stay tuned for more giveaways.